Designing a hospital is no easy task. Creating a safe, comfortable place for patients to heal and doctors and nurses to work requires a significant amount of strategic planning. Inpatient and outpatient services, from simple procedures to long-term intensive care. 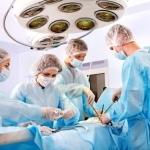 Diagnostic and treatment functions requiring labs, imaging spaces and operating rooms. Administrative services like reception, registration, record keeping, accounting and HR. Research and teaching services in case of a teaching hospital. Operational functions like food service, housekeeping, supply management, security and grounds maintenance. 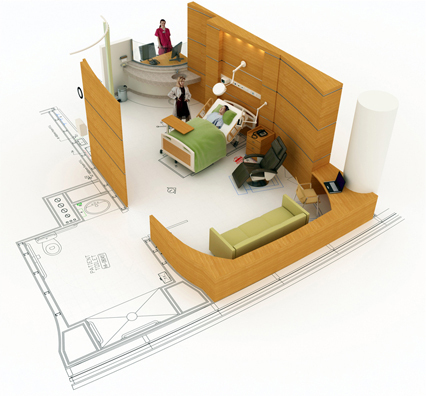 The hospital design process becomes quite complex when accounting for all these functions. Efficiency and utility are crucial when developing a hospital floor plan. Our healthcare Design-Build experts offer insight based on decades of experience building these facilities. With their expertise and guidance, your hospital floor plan development process will result in a facility that improves patient care and secures the financial success of your healthcare organization. Hospital floor plan design must account for a facility’s balance of functions and space allocation over time. Healthcare leaders will benefit from the expertise of a Design-Build partner with vast experience building in this sector. Most hospitals or hospital systems have a Master Plan in place that guides the growth and evolution of the facility. There’s a long list of resources the Design-Builder must become familiar with, and this one is at the top. Is the current construction project “standalone,” or is it one phase of a multi-phase program? 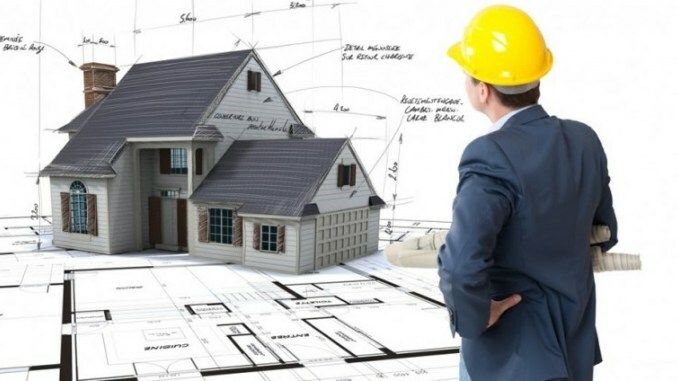 Is there sufficient available land to allow for the construction of a whole new building, or will this project be a renovation or expansion of an existing structure? Do hospital leaders intend to expand existing services or introduce new ones in conjunction with new construction? And, what challenges or opportunities arise from that as the facility faces a potential rearrangement of existing floor plans? How do hospital leaders believe their patient population will change over time? Will new construction be flexible enough to respond to this evolution? 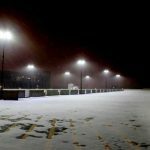 What external factors like adjacent property development or public transportation options will impact the way the facility evolves? Master Plans should take a comprehensive view of how healthcare facilities exist—and change—within the communities they serve. At The Korte Company, we’re experts at understanding Master Plans and designing healthcare facilities that achieve the goals stated within them. But we go a step further, too. At The Korte Company, the job is the boss. And that means doing everything possible to add value to any project we’re working on. Sometimes, that means designs change. A key benefit of choosing Design-Build is that all project stakeholders are on the same page from the beginning. There’s no miscues or confusion, only collaboration and cooperation. We also know that healthcare organizations want to get the most for their construction investment. We excel at finding cost savings on healthcare projects because it gives us the opportunity to work with customers to start tackling other Master Plan items sooner. The right Design-Builder is more than just a construction company. It’s a partner for progress. If your facility lacks a Master Plan, or that Master Plan doesn’t include capital improvements like new construction, we’ll help you develop one. 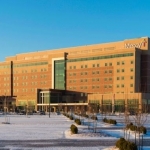 Learn more about how we do that by reading about the construction program we helped develop for Anderson Hospital in Illinois. Hospital design has begun to mimic healthcare in its adoption of an evidence-based approach. Just as doctors and nurses adjust treatments based on the latest medical studies, hospital leaders and their construction partners understand that better-designed hospitals can improve patient outcomes, enhance site security, boost staff satisfaction, increase operational efficiency and reduce adverse environmental impacts. An experiment conducted by neuropsychiatric providers in Italy found that patients suffering from bipolar disorder spent an average of four fewer days in the hospital when they were assigned east-facing rooms that captured morning sunlight. After shadowing the staff of the neonatal intensive care unit in a Swedish hospital, an architect redesigned the space. After implementation, hospital stays for premature infants measurably shortened. A study of aggressive patients showed that injection of sedatives was reduced by 70% for patients whose rooms featured posters depicting scenes of nature compared to those whose rooms’ walls were blank. Let medical teams centralize their work to deliver care more efficiently. Keep separate teams (like medical staff and custodial personnel) from getting in each other’s way. Allow security teams and local law enforcement to more easily unify their response to emergencies (we expand on this idea in our discussion on enhancing school security through design). The design principles we discussed above are passive measures proven to improve health outcomes. Opportunities to implement active measures exist, too. By that we mean making design decisions that directly affect the way hospital or healthcare facility staff deliver care. The key to developing improved floor plans is collaboration. For us, it means conducting extensive interviews with the doctors, nurses and other support staff who will use the facility daily. We want these individuals in on the design process because they see floor plans differently. To them, floor plans are more than drawings. They represent the spaces these professionals depend on to deliver the best care possible to patients. User input is more important than ever because most healthcare construction projects are renovations or expansions to existing sites. Experienced staff have the best sense of what will work best for patients. In addition to seeking input from healthcare providers and other staff, round out your planning team with security team leaders and even local law enforcement and fire protection personnel. When it comes to building state-of-the-art healing spaces, no amount of expert input is too much. KAI has acquired woman-owned Fratto Engineering, Inc. based in Arlington, TX. 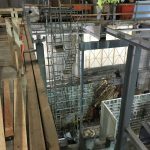 Founded in 1997, Fratto Engineering specializes in Mechanical, Electrical and Plumbing Engineering and has more than 40 clients that include higher education institutions, hospital systems and healthcare centers, local municipalities, architectural firms, electrical contractors, general contractors and other institutions. 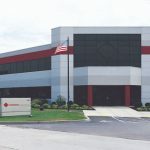 Fratto Engineering President Debbie Fratto said the KAI Enterprises family of companies was the perfect fit for the acquisition due to the companies’ shared philosophies and collaborative culture. 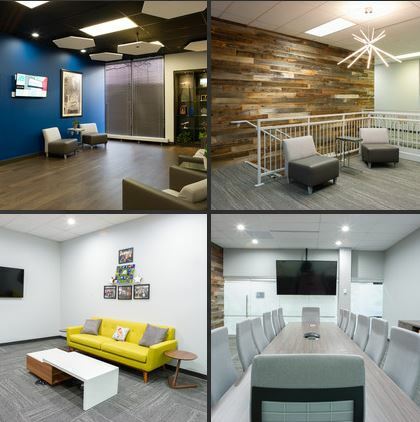 The acquisition, she said, will give Fratto customers the unique advantage of having design and construction professionals in the same office to provide input and advice on project solutions. Under the acquisition agreement, Fratto Engineering’s staff will complete its current contractual commitments to its clients, with all new opportunities as of Feb. 1, 2019 moving forward as KAI Engineering, LLC. Fratto Engineering’s 12 employees will remain in the Arlington office, accompanied by a few engineers transferred from KAI’s Dallas, TX office. Debbie Fratto and Fratto Engineering Principal Mark Fratto, P.E. will stay on in senior level roles in the Arlington office. Examples of Fratto Engineering’s clients include Huguley Hospital, Angiel Electric, Davis Latham Construction, CADCO Architects, Callahan & Freeman Architects, MPI Architects, Peter Lewis Architect, Rabe Architects, REES, SBL Architecture, Tarrant County College District, VA Hospitals, JPS Hospital and Parkland Hospital. Successful inspections are leveraged by well-written guidelines. Starting with standardized methods will get building owners and managers a good way down the path toward a successful inspection, but the maintenance team will need further assistance, so providing them with written instructions to review can be beneficial. 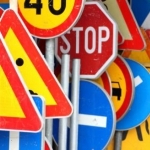 Even if an inspection is set up correctly, it only makes it harder to get the traction needed on an inspection if the staff isn’t quire sure what to do. Dumbing down the instructions and taking the guesswork out of the equation will go a long way toward ensuring a successful inspection. Successful inspections have rock-solid processes. For those who are new to exterior maintenance, creating checklists can be a fun and exciting way to improve their skills. But to do a great inspection, learning how to make excellent inspection checklists is recommended, or ask a contractor for assistance. Building owners and managers can supply the vision and property knowledge, but the contractor brings their years of experience and expertise. 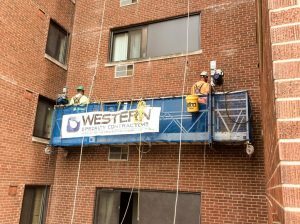 For more information about performing successful property inspections, contact the Western Specialty Contractors branch location nearest you – http://www.westernspecialtycontractors.com/western-locations/. Cass Commercial Bank has formed a new division focused on financing equipment purchases for businesses, not-for-profit organizations and municipalities through capital and municipal leases. 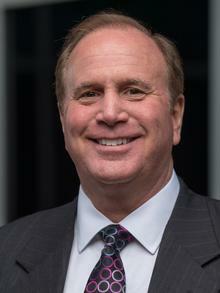 Recruited to lead the new division is George Hoeffner, senior vice president. Consistently ranked among the top-performing banks in the country, Cass Commercial Bank is a subsidiary of Cass Information Systems, Inc., (NASDAQ: CASS), a leading national provider of transportation, energy, telecom and waste invoice payment and information services. Hoeffner joins Cass with 28 years of experience in equipment finance, the last six spent with Central Bank of St. Louis where he launched its equipment finance group. 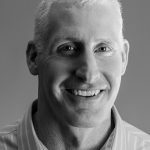 He previously founded Starboard Capital Group, Inc., an entity that marketed loan and lease products to middle market companies. As an area commander for Operation Brightside, Hoeffner organized the effort to improve and beautify the Gate District in the City of St. Louis and served as president of the district’s board. He has also been a volunteer and lector at the Old Cathedral of St. Louis since 1991. 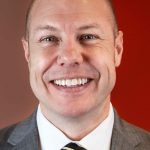 Hoeffner earned his bachelor’s degree in business administration and finance from the University of Missouri – Columbia. Founded in 1906 in St. Louis, Cass Commercial Bank is a member of the Federal Reserve. It focuses on fulfilling the financial needs of privately held businesses, faith-based institutions and other nonprofits. It is a wholly owned subsidiary of Cass Information Systems (NASDAQ: CASS), a public company with $1.6 billion in assets. Cass Information Systems, Inc. is a leading provider of integrated information and payment management solutions. Cass enables enterprises to achieve visibility, control and efficiency in their supply chains, communications networks, facilities and other operations. Disbursing over $60 billion annually on behalf of clients, and with total assets of $1.6 billion, Cass is uniquely supported by Cass Commercial Bank. Founded in 1906 and a wholly owned subsidiary, Cass Bank provides sophisticated financial exchange services to the parent organization and its clients. Cass is part of the Russell 2000. The first renderings of what the National Geospatial-Intelligence Agency’s future St. Louis headquarters will look like were made public April 9 by the U.S. Army Corps of Engineers and the NGA. 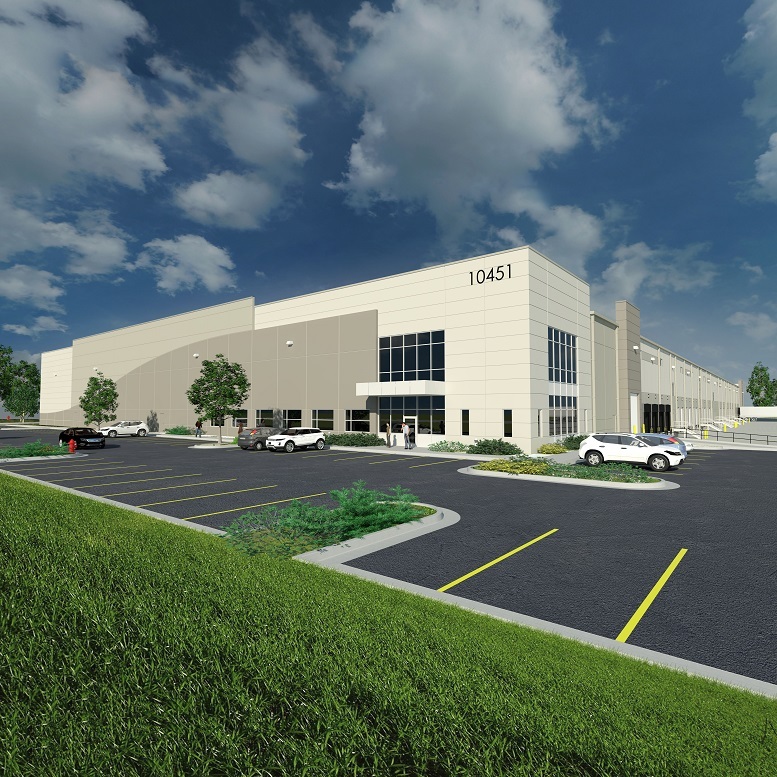 Renderings from the newly selected joint venture construction team of McCarthy HITT show the look of the Next NGA West campus, to be located on a 97-acre site in the St. Louis Place neighborhood at Jefferson and Cass avenues in north St. Louis. Estimates by the Corps indicate that as many as 1,300 workers per day will be on site daily at the massive construction project’s peak in 2022. 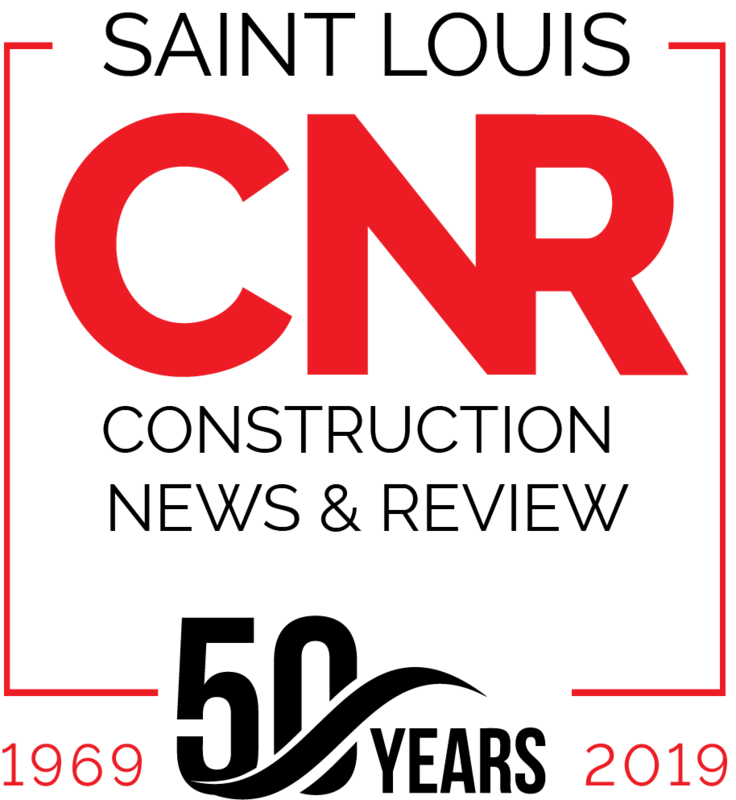 The Corps also estimates that approximately 5,000 construction jobs will be created during the 5-year overall project, which is scheduled to begin in early 2020. Main campus construction is expected to reach completion in 2023, with the entire project anticipated to wrap up in 2025. 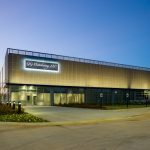 McCarthy HITT was announced March 19 as the winning joint venture selected to build the agency’s new headquarters. 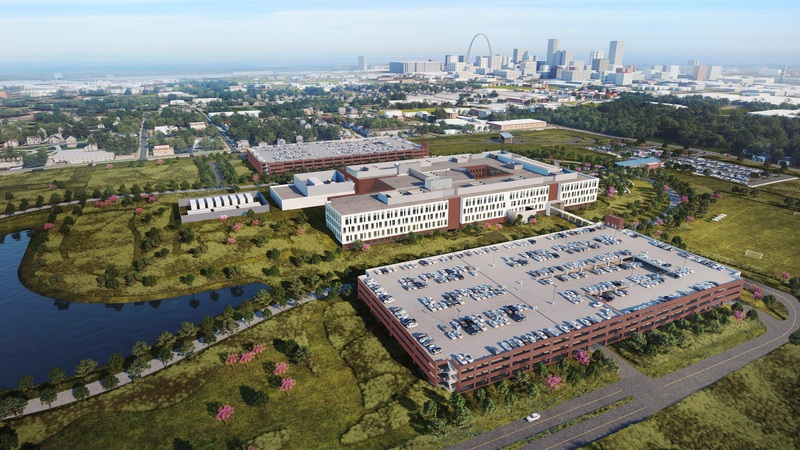 McCarthy HITT’s contract of $711.7 million – part of approximately $1.7 billion in total – includes construction of the NGA’s main campus in St. Louis. Next NGA West is the largest federal investment in St. Louis history. 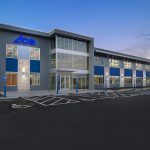 Since 2016, St. Louis-based Kadean Construction has completed over $37 million of construction work in the greater Kansas City area. 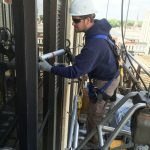 Kadean Senior Project Manager Josh Moore, a Kansas City native who joined Kadean several years ago, manages the company’s project operations in Western Missouri and Eastern Kansas from the company’s office at 1821 McGee Street, in downtown Kansas City, MO. A new luxury apartment community is slated to open this summer in St. Peters, Mo. Developed by Propper Construction Services, 5300 Centre Apartments will feature 265 units in a four-story, two-building complex at Mexico Road and St. Peters Centre Boulevard. Designed as with town square concept, it will fully capitalize on its proximity to the St. Peters City Centre Park and its 78 acres of green space, athletic fields, playgrounds, picnic areas, the Veterans Memorial, Arts Centre and St. Peters Rec-Plex. 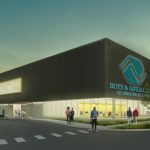 “The amenities and community concepts really stand out at 5300 Centre,” noted Julie Graziano of Asset Residential Management, which is handling the leasing. “Among them is green space built on top of the parking decks that will feature community gardens with individual garden plots, outdoor gaming areas, grilling stations and space for recreational and relaxation activities.” The green space is accessed from each building. The buildings are connected by a covered bridge. The apartment complex is infused with technology with WiFi in all common and communal spaces and streaming music and TVs with touch screen controls in all communal spaces. It also includes a “social media wall” above resident mail boxes with six video screens detailing information on events in St. Peters, local restaurant specials, apartment social events and helpful information on lifestyle needs. The building features a state-of-the-art security system with secured control access entries throughout and security cameras. 5300 Centre offers fully furnished or unfurnished units. The well-appointed, open-concept spaces feature nine-foot ceilings with select apartments and townhomes with 22-foot vaulted ceilings, wood laminate flooring, full kitchens with luxury slate appliances, quartz countertops, washers and dryers and more. bedroom units and five studio apartments. Suites with private balconies are also available. In addition, a guest rental suite is available. Rents range from $920 for studio units up to $2,555 for three-bedroom suites. 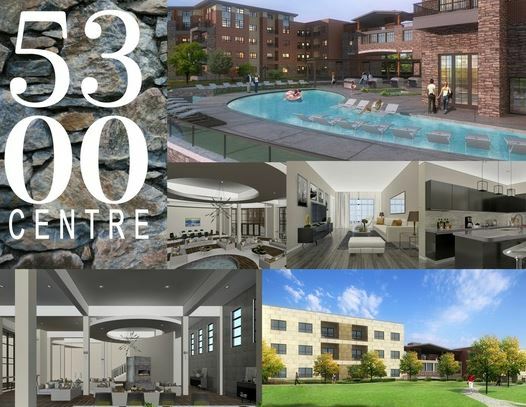 For leasing information, call 636-922-9539 or visit the web site at www.5300centre.com. 5300 Centre joins three other Propper apartment communities in introducing discounts to members of the Propper Advantage Club. 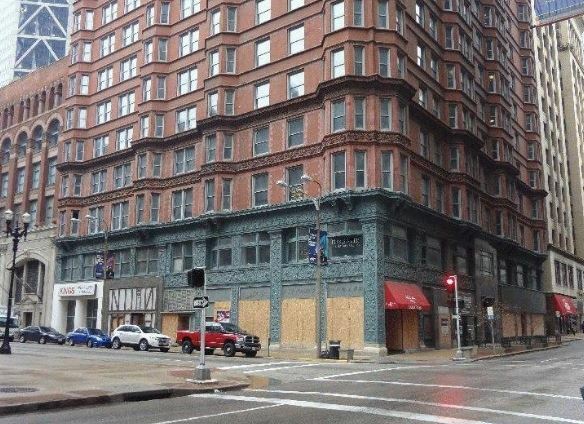 More than 25 St. Louis businesses and organizations belong to the club which provides a four percent discount on lease terms. 5300 Centre is designed by Zwick + Gandt Architecture S.M. Wilson and Co. is the general contractor. 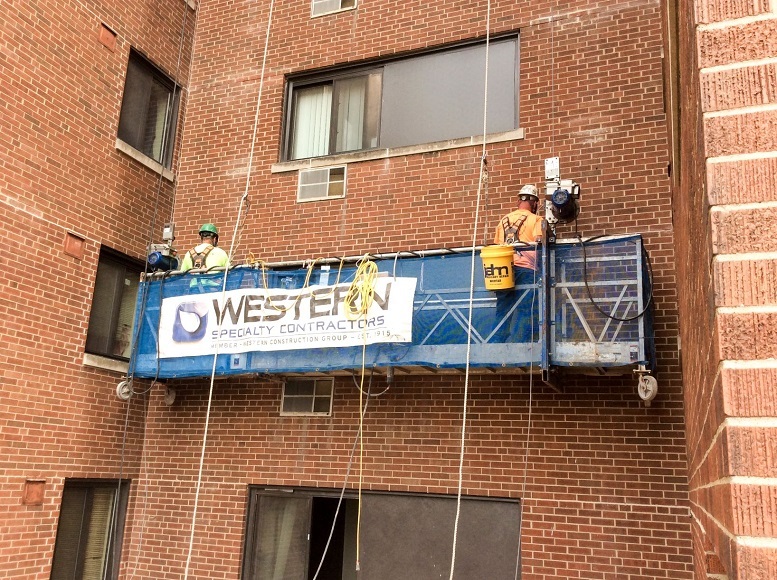 5300 Centre is the third major multi-family development for Propper Construction Services over the past year. Last year, it opened the 1400 Russell Apartments in Soulard and the Villages of Twin Oaks mixed-use luxury apartment community in Twin Oaks, Mo. Founded in 2014, Propper Construction Services is an active builder, construction manager and real estate developer in Missouri and Illinois. 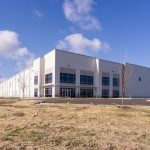 Major local projects include two large bulk storage warehouses at Gateway Commerce Center, the 673,000-square-foot Gateway RT building and the 717,000-square-foot Gateway East 717 building, the 204 unit “Bramblett Hills” apartment community in O’Fallon, Mo., and the 254-unit “Alinea – Town and Country” apartment project, on a 11-acre track northwest of I-270 and Manchester Road along Des Peres Road. Learn more at www.proppercs.com.